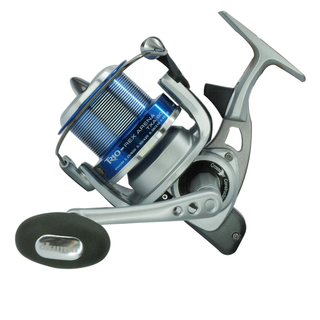 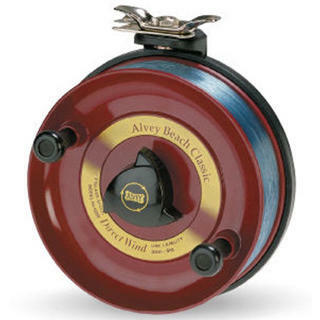 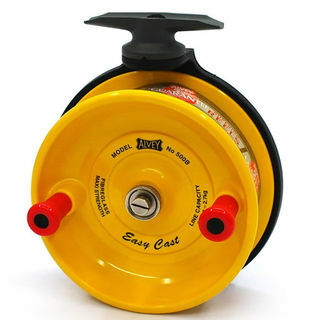 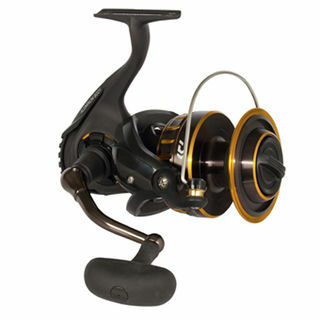 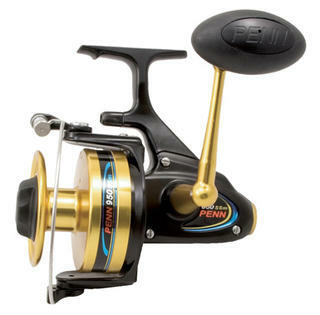 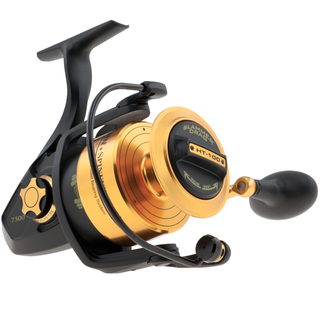 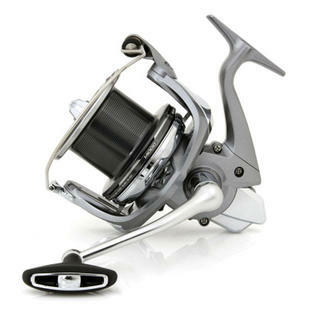 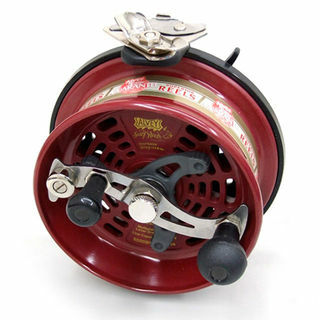 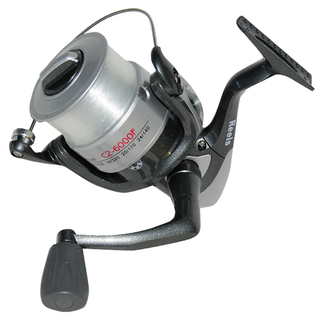 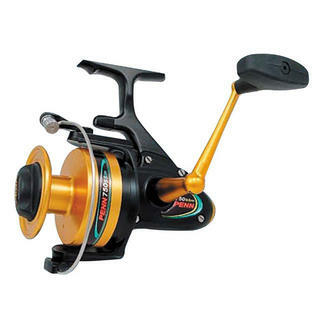 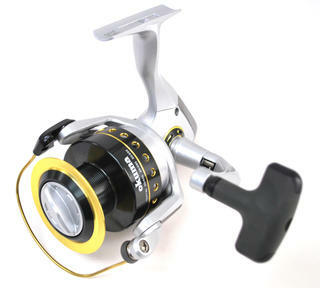 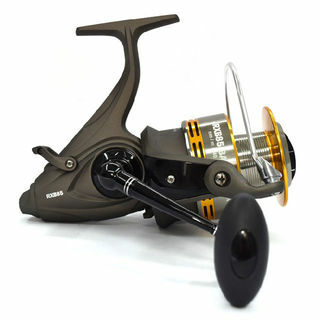 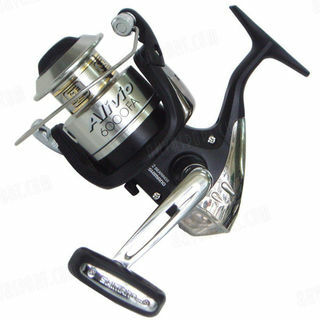 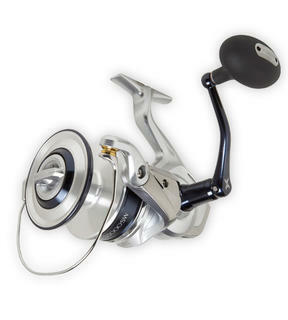 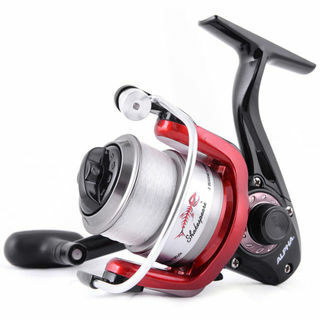 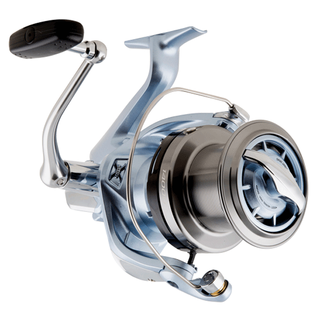 A range of fishing reels specifically designed for surf casting. 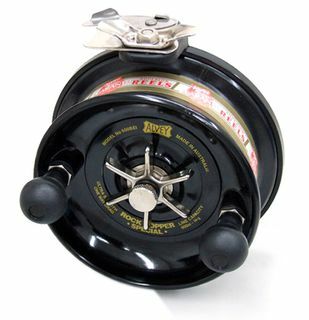 Improve your cast by using a reel made for the job. 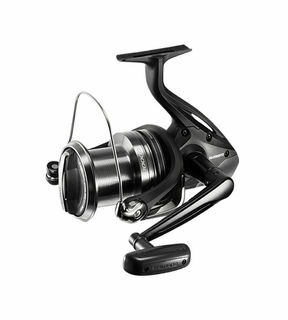 The Shimano Ultegra 14000 XSD is the benchmark for all land based and surf fishing around the expansive New Zealand rock ledges and pristine beach environments. 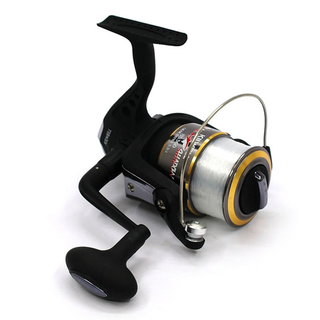 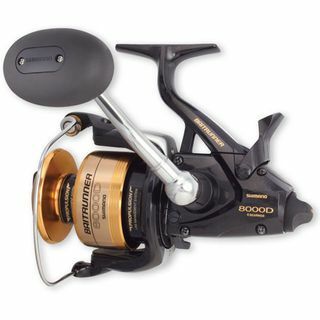 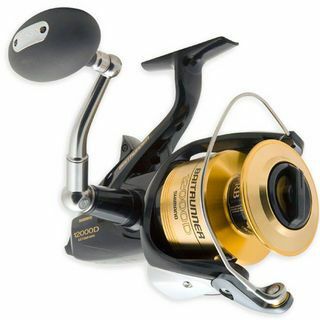 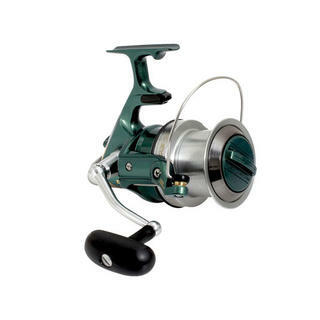 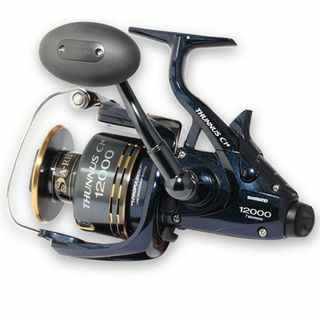 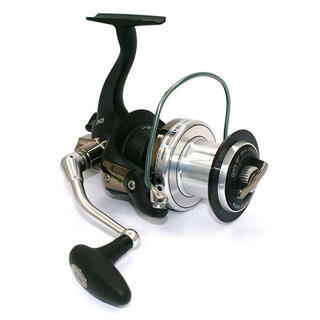 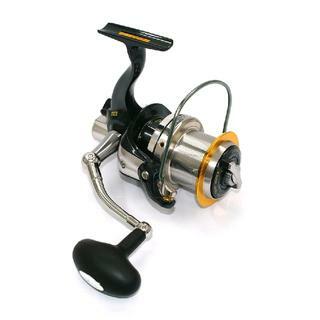 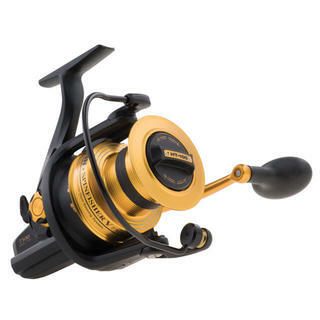 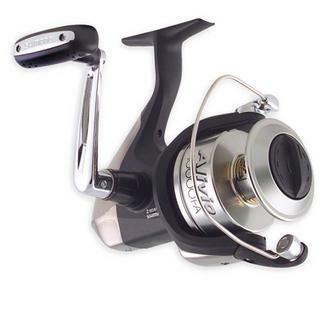 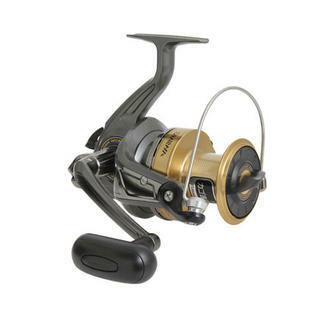 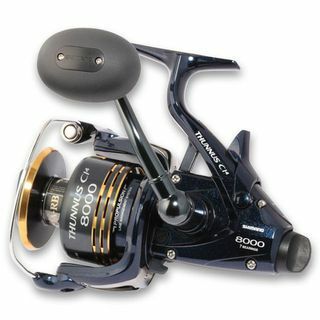 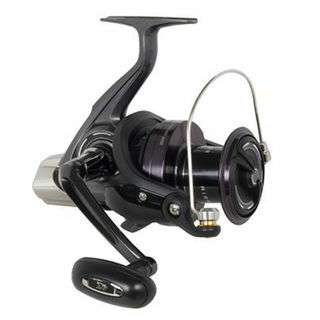 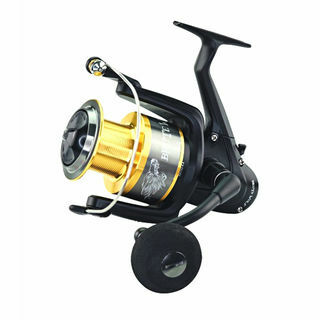 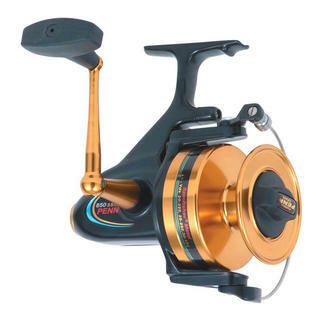 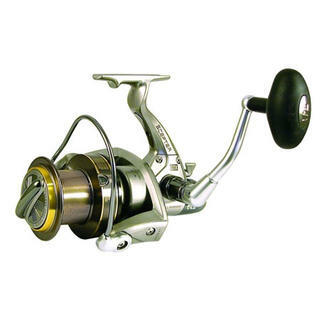 Shimano Baitrunner reels are well known all over the world and for land based fishing enthusiasts you cannot go past the Baitrunner long cast surf reel. 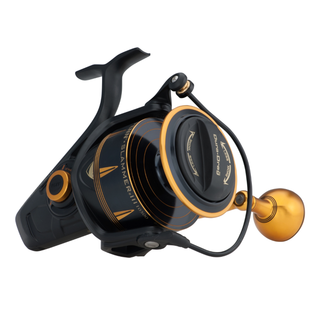 Whether it is stray-lining, live-baiting or casting poppers from the bricks for trophy sized snapper and kingfish or feeding a big fresh bait down a burley trail - the robust Thunnus Ci4 series is the baitrunner aficionados dream. 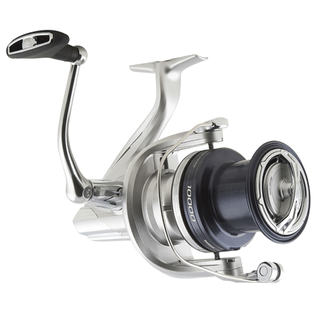 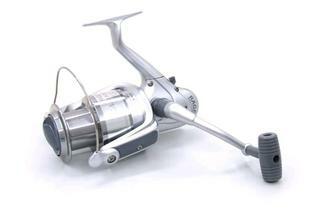 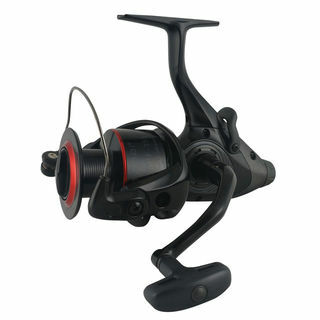 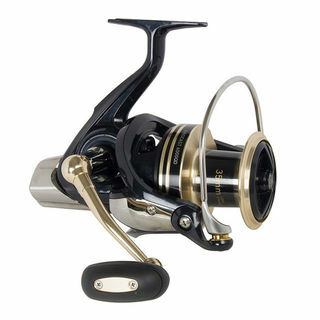 For over twenty years the base design for Emblem has been Daiwa’s most popular long casting surf reel designs.